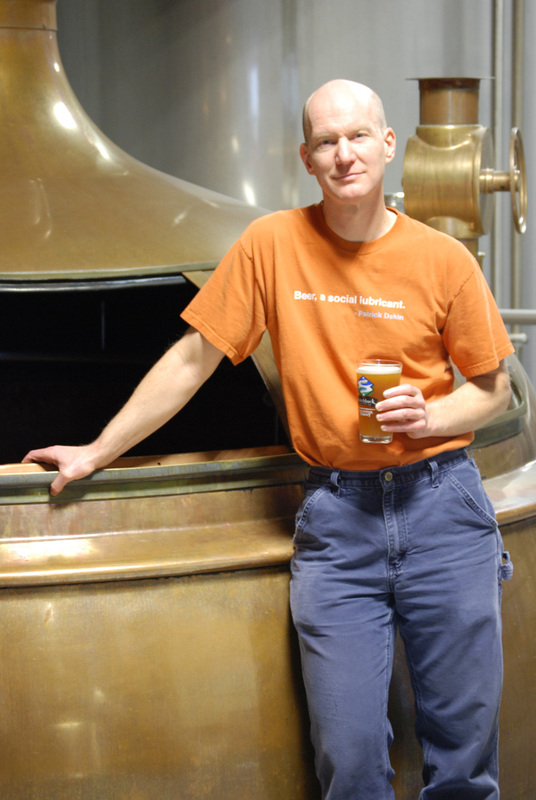 Switchback Brewing Company was founded in 2002 by Bill Cherry in Burlington. The very first pint of Switchback was sold at Ake's Place in downtown Burlington. In 2012, Switchback was able to begin bottling their beers in Vermont, keeping the entire process local. Switchback produces four beers: Switchback Ale, Dooley's Belated Porter, Roasted Red Ale, and Slow-Fermented Brown Ale.